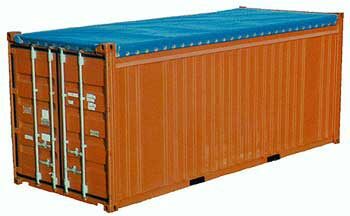 20 foot Open Top Containers are similar to dry cargo container except that it has no rigid roof but has a removable cover. They are designed to allow loading through both the top opening and the rear doors and are consequently suitable for the carriage of heavy, bulky, or long objects. Manufactured from steel, open tops are equipped with a swinging header to the door opening, hinged doors on both sides and removable roof bows and tarpaulin. The roof is replaced by a TIR approved PVC tarpaulin (known as tilts) to allow loading and discharge from above, and protect cargo from the elements. All the roof-bows and the tarpaulin have to be in position in order to warrant the rigidity and avoid any risk of twisting to the container. 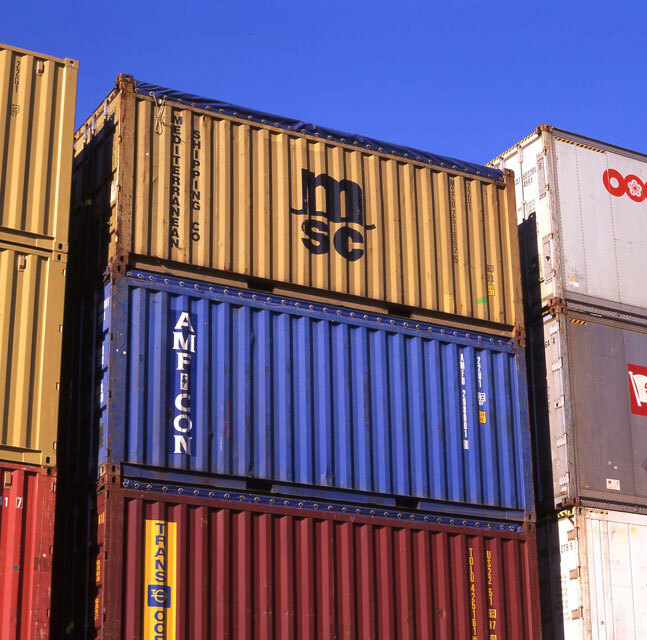 The containers are tested and their specifications are issued with roof-bows and tarpaulin in position. Hence, each tarpaulin and roof bow is dedicated to its container. 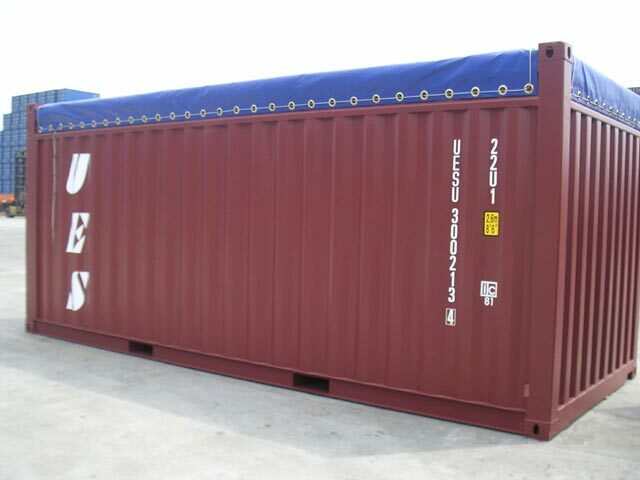 When a single roof-bow is missing, it changes the integrity of the container. The floor is of hardwood timber plank or plywood to diffuse odor and stains.